WestChem Technologies aids in the advancement and growth of our client’s businesses. This is done through dedicated service, innovative products, cost controlling methods and exceptional quality standards. WestChem’s knowledge, experience and educational approach will maintain a high level of quality for each and every client’s needs. We strive to develop long term relationships that are based on respect, trust and mutual benefit. In doing so, we believe that our customers value us; as much as we value them. WestChem is your total solution for industrial chemical products. We have specialized in pre-treatment chemistry over the years and have recently expanded our product lines to meet the needs of several industries. We pride ourselves in our education and knowledge based approach that is unsurpassed in the industry. Our products and services are backed by our vast technical and manufacturing resources. We focus on the compatibility of our products that are used in the fabricating, cleaning and pre-treatment processes. Controlling inputs enhances the finish quality of the outputs. In doing so, we strive to minimizes carryover of problems from one part of the process to another. WestChem can provide you with everything you need for your specific industry. Expert applications and technical assistance keep your system operating most efficiently and profitably. WestChem Technologies offers the world leading pretreatment and specialty products technology with decades of experience in their application. Our expertise ensures compatibility of your products and enables us to fine tune your pretreatment system. 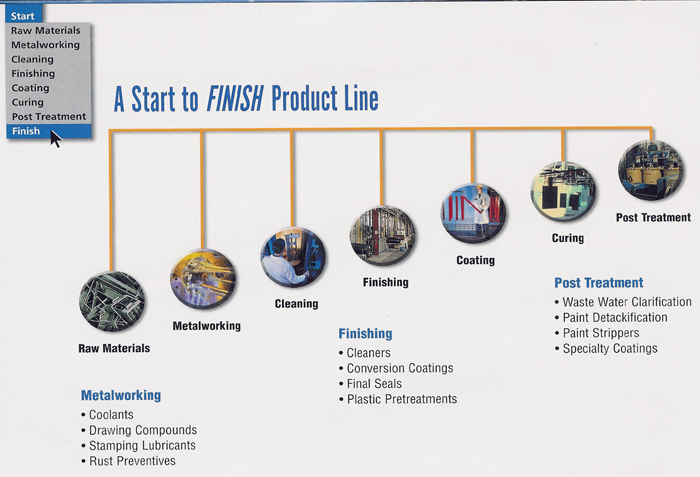 We know your equipment and are familiar with all of the latest trends in pretreatment and coating. 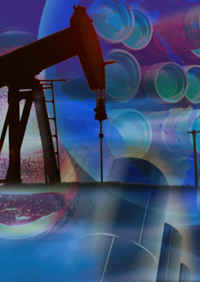 The WestChem Group is committed to providing cost effective, performance orientated solutions. From custom training to on-site consultation to chemical audits, we will design a program for you.